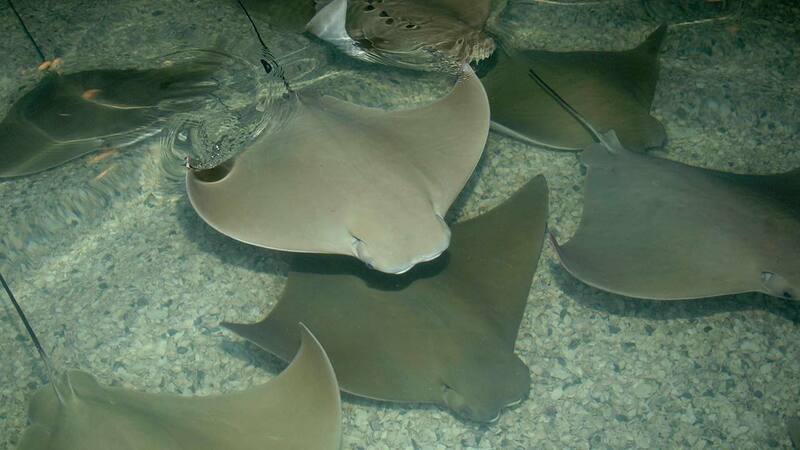 BROOKFIELD, Ill. -- Four southern stingrays and 50 cownose rays died at Brookfield Zoo after a malfunction caused oxygen levels in their habitat to drop, officials said. Although the levels were returned to normal by on-scene veterinary and animal care staff following the incident, which occurred on July 10, the animals died as a result. "We are devastated by the tragic loss of these animals," said Bill Zeigler, senior vice president of animal programs for the Chicago Zoological Society, in a statement. "Our staff did everything possible to try and save the animals, but the situation could not be reversed." Officials say staff members are investigating the cause of the malfunction.